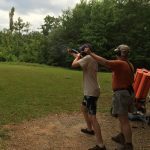 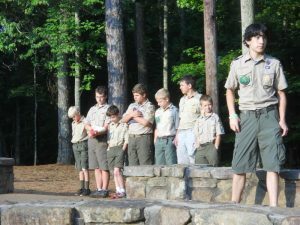 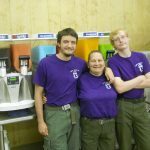 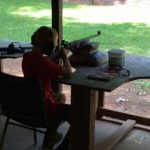 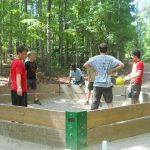 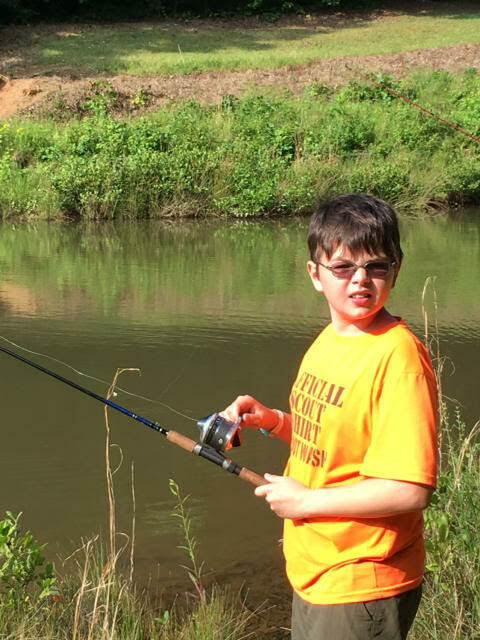 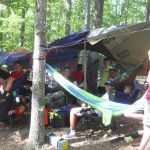 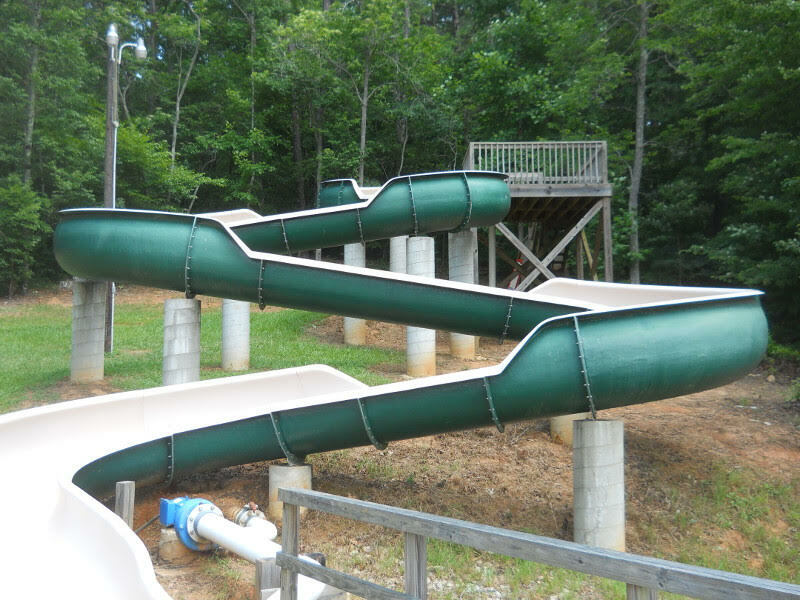 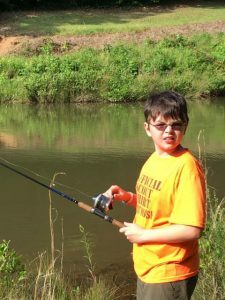 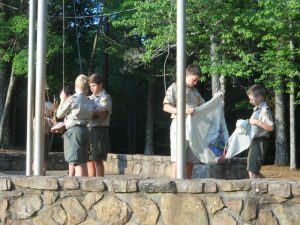 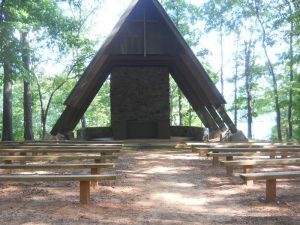 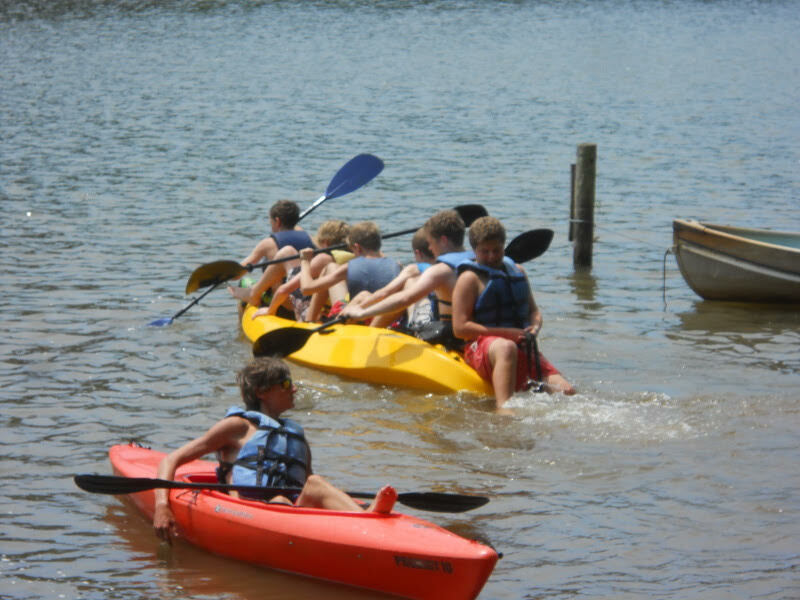 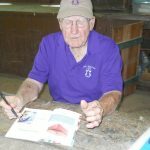 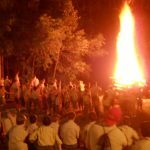 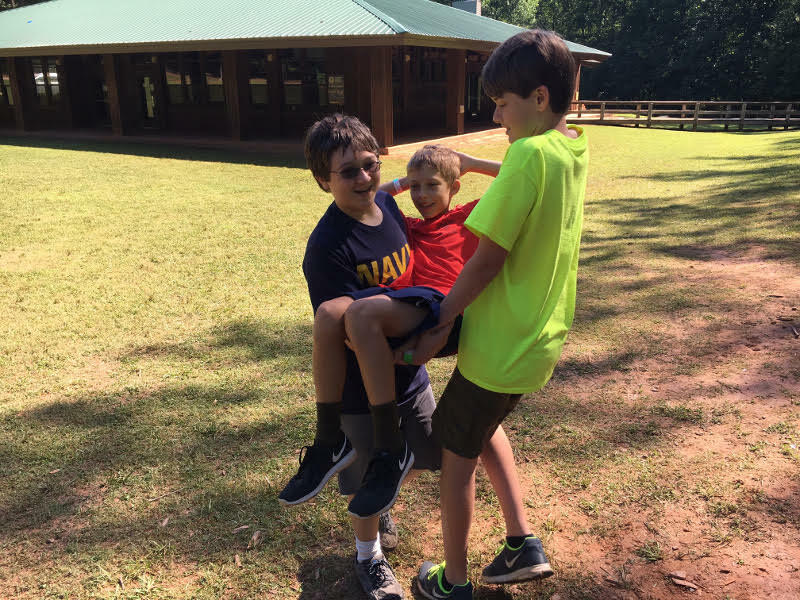 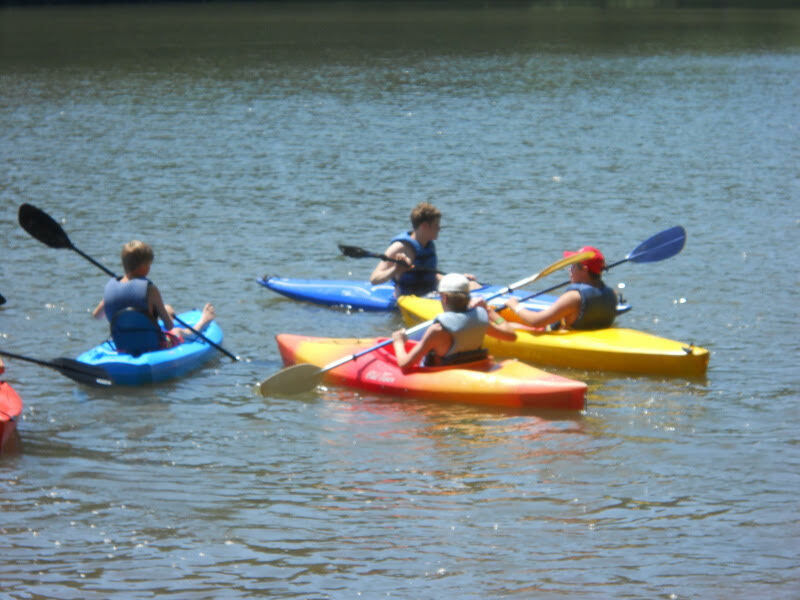 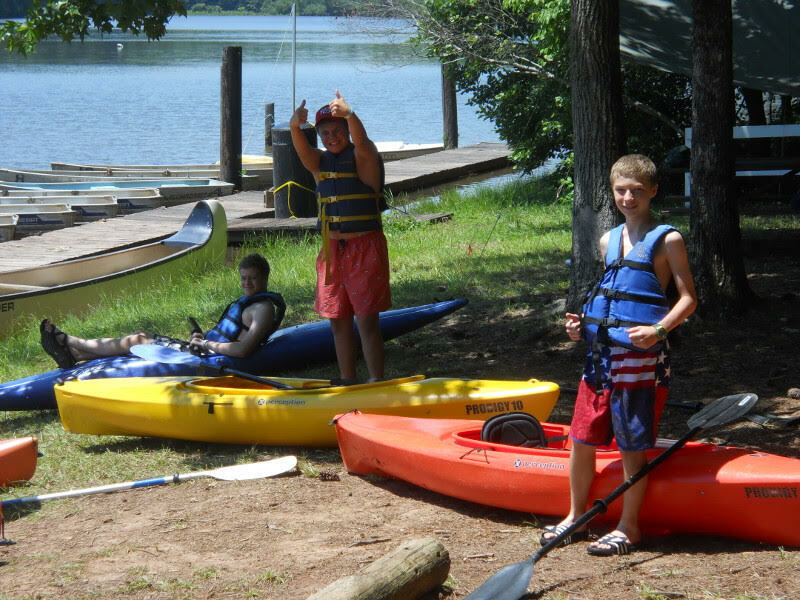 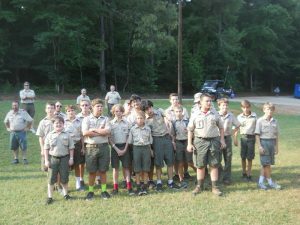 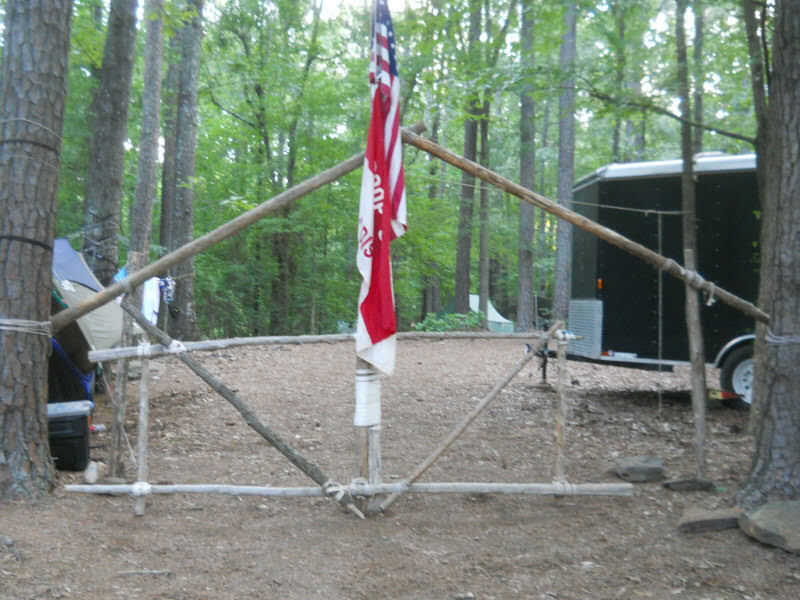 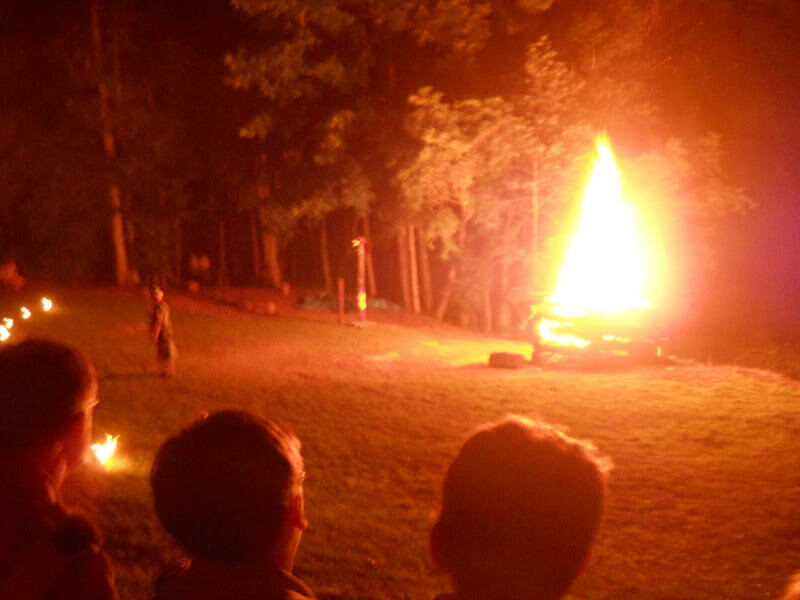 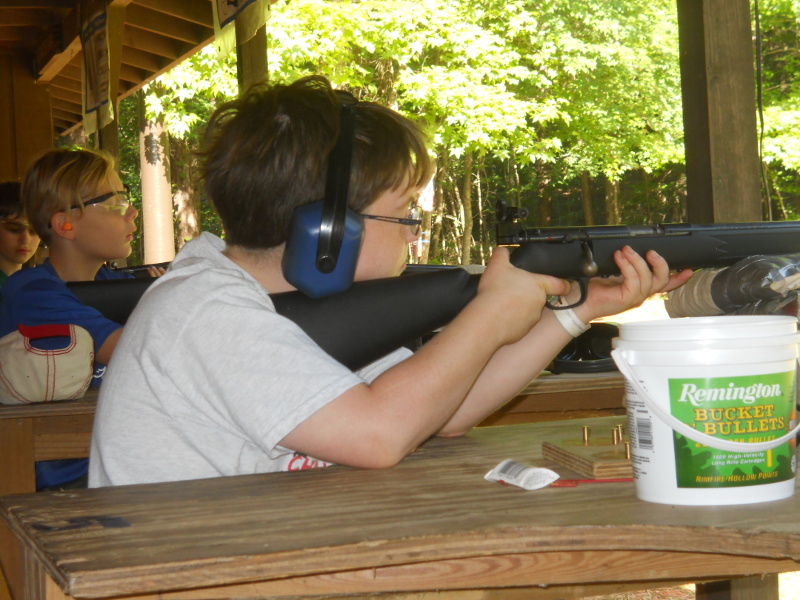 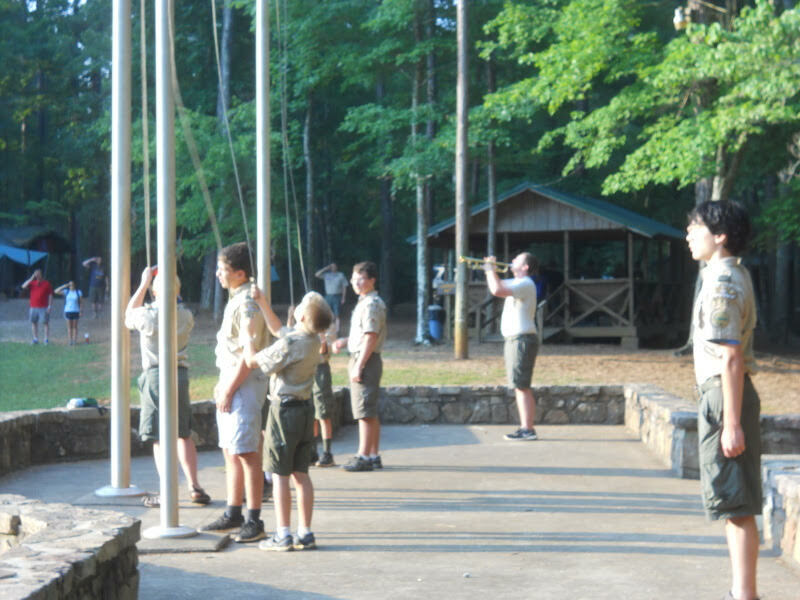 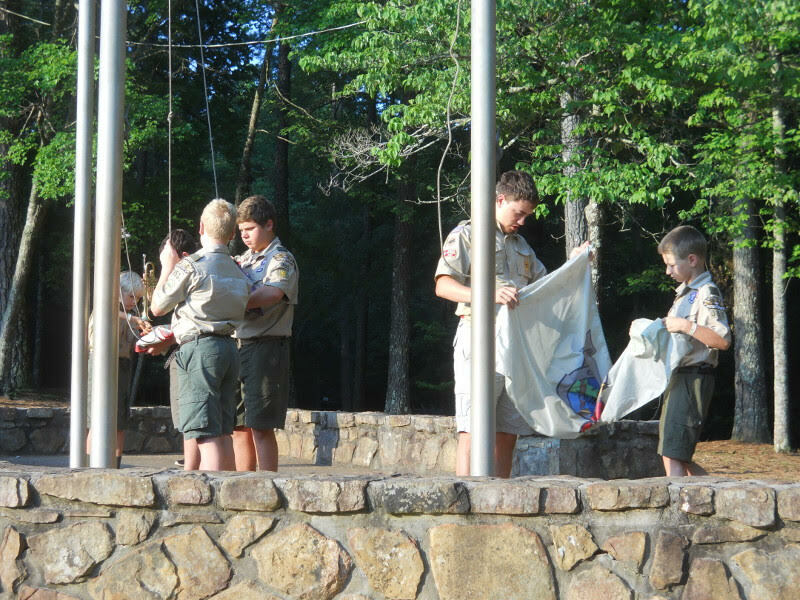 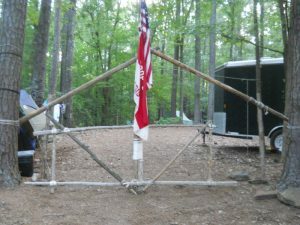 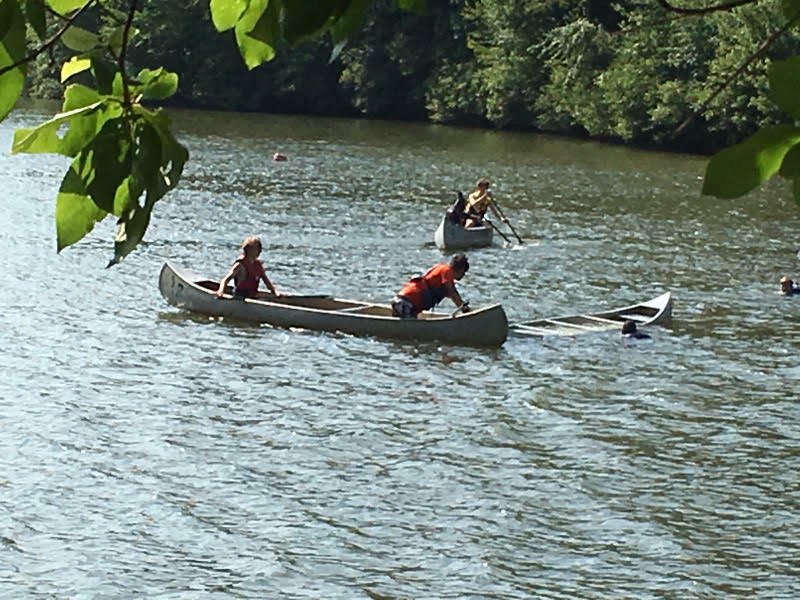 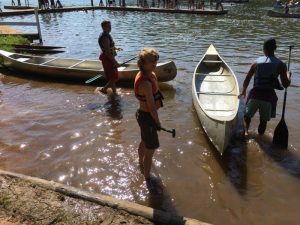 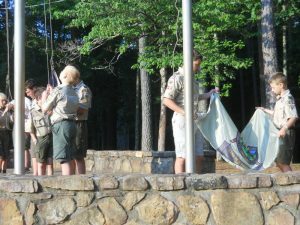 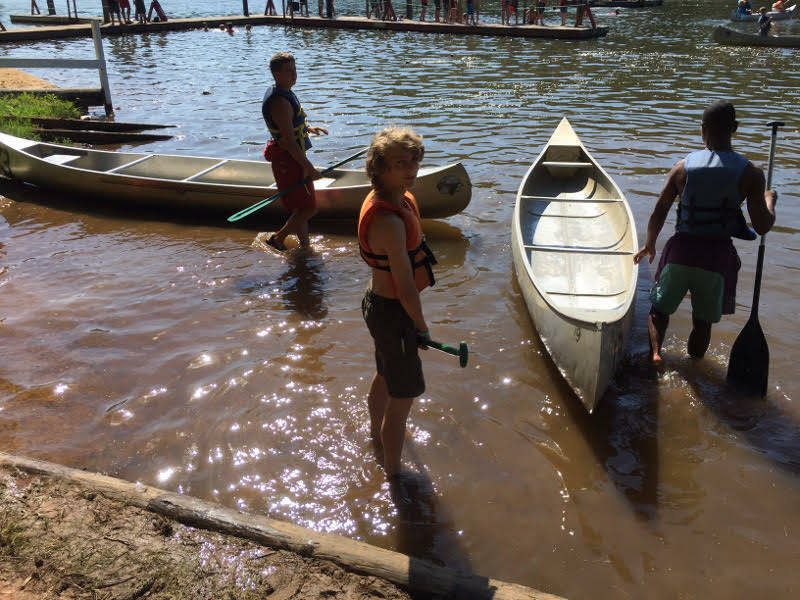 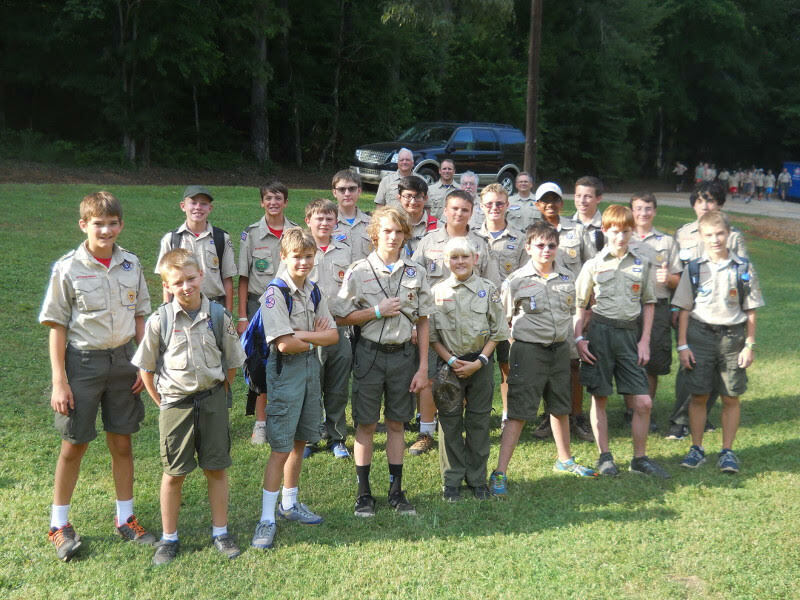 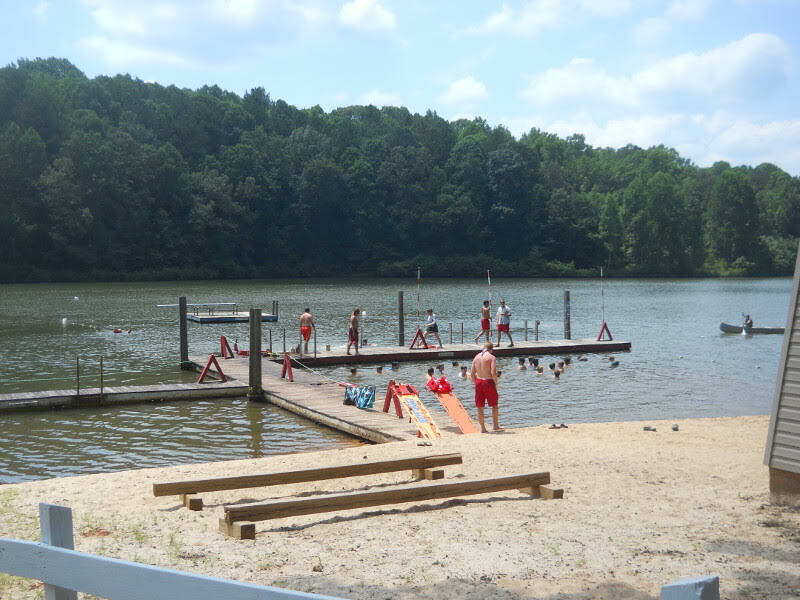 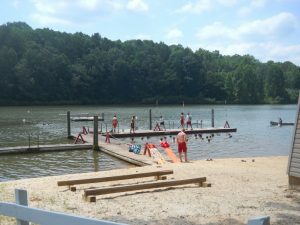 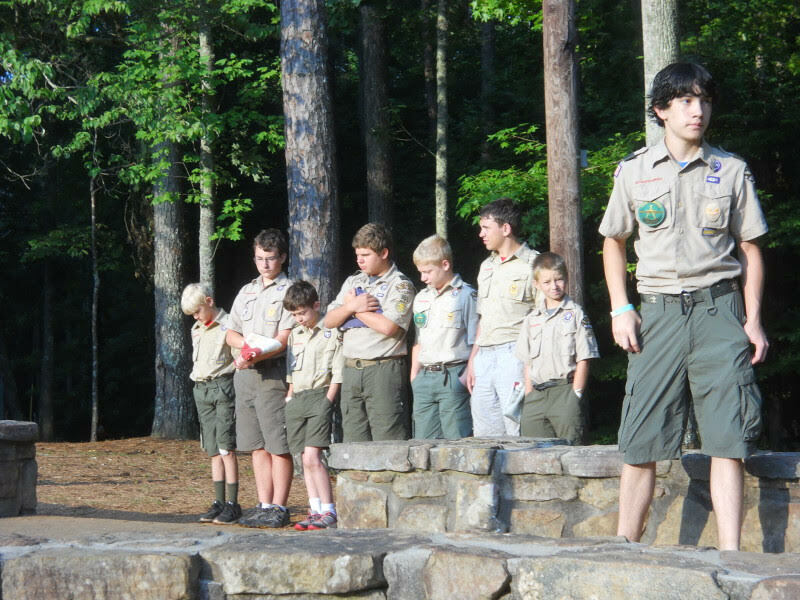 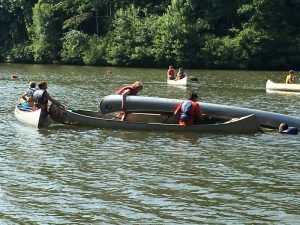 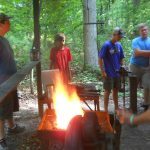 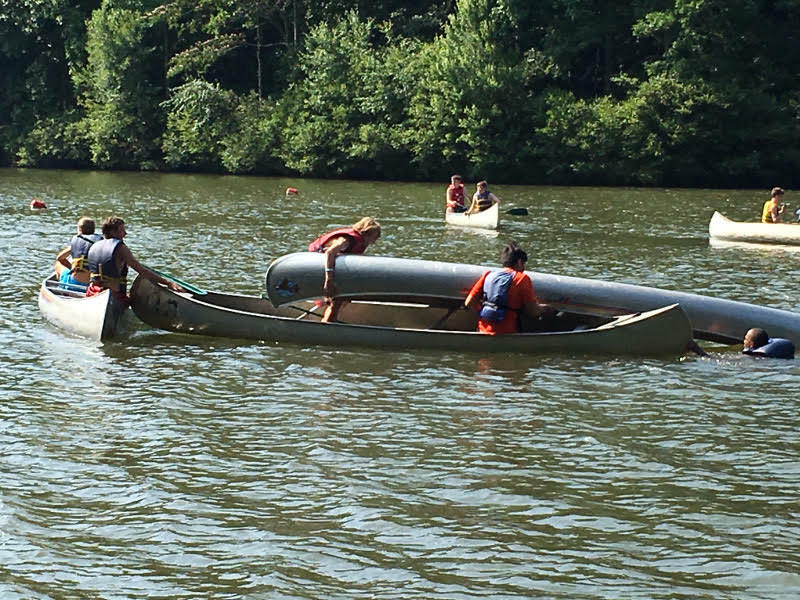 Our troop had an absolute blast at the beloved Camp Sequoyah! 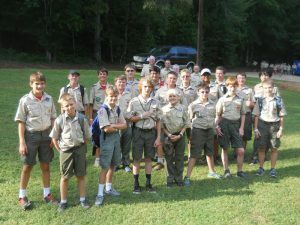 We packed up saturday and hit the road on Sunday. 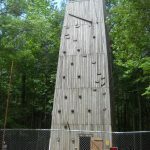 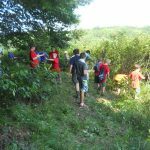 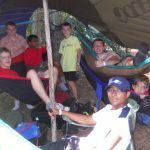 We had many great experiences there, and I have some pictures from the week.